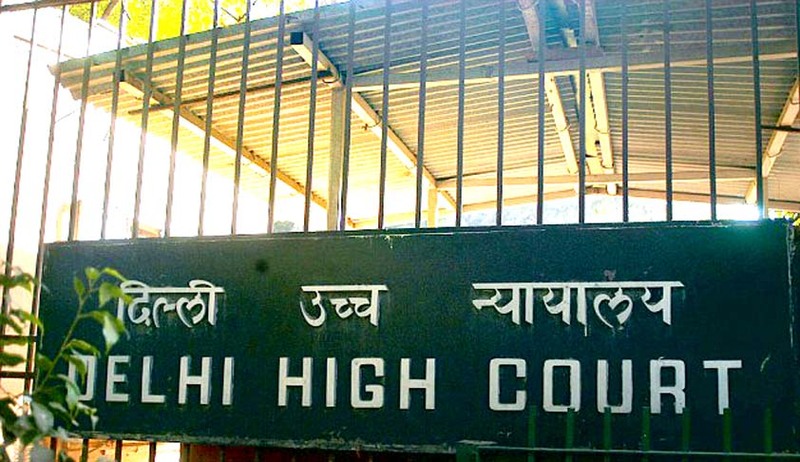 After being asked to appear by the Delhi High Court and explain the government’s stand on the issue regarding usage of private email by government officials despite the Delhi High Court orders, Additional Solicitor General Sanjay Jain submitted to the Court that a draft e-mail policy would shortly be submitted to the Union Cabinet for its approval and that it only requires the Minister’s approval, after which it will be presented to the cabinet. Reportedly, the submissions made by the Additional Solicitor General that the steps would be taken to ensure that there is no violation of the Public Records Act, 1993, during official communications. The Bench also remarked, "Public records are going outside India. Are you willing to say there is no difficulty in government documents going to US servers? You should stop usage of non-NIC email accounts by government officers. "On the one hand we are complaining against National Security Agency (of US) snooping and on the other hand, we are allowing it (public records) to go out,"
The Additional Solicitor General also submitted to the Bench of Justices Badar Durrez Ahmed and Siddharth Mridul that from now on foreign websites will have to pay service tax, an issue, which was prominently raised by the Counsel for the Petitioner. Section 9 of the Public Records Act, 1993 also figured in the hearing, S. 9 of the Act provides for a fine of Rs. 10,000/- or/and with a jail time of upto five years to whoever shall take or cause to be taken out of India any public records without the prior approval of the Central Government. The Counsel for the Petitioner, Virag Gupta, submitted to the Court that there is no protection given to the government under Article 14 of the Constitution and that Public Records Act will apply in the matter. The Court also reportedly said, "You can't have it (public records going outside India), its against the law."